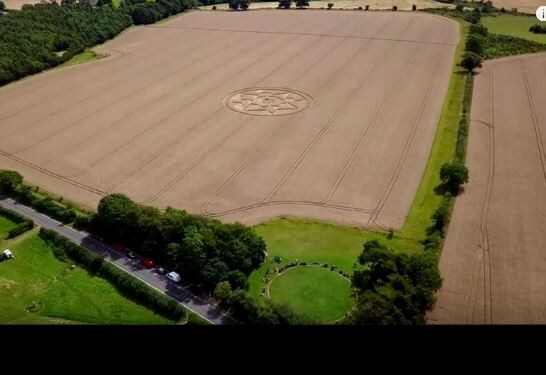 A crop circle appeared in early August this year in the field by the stone circle. This video is from a site that may set tracking cookies and share your personal data with 3rd parties. Please note, if you use the direct link to view it you may be tracked by the website hosting the content.